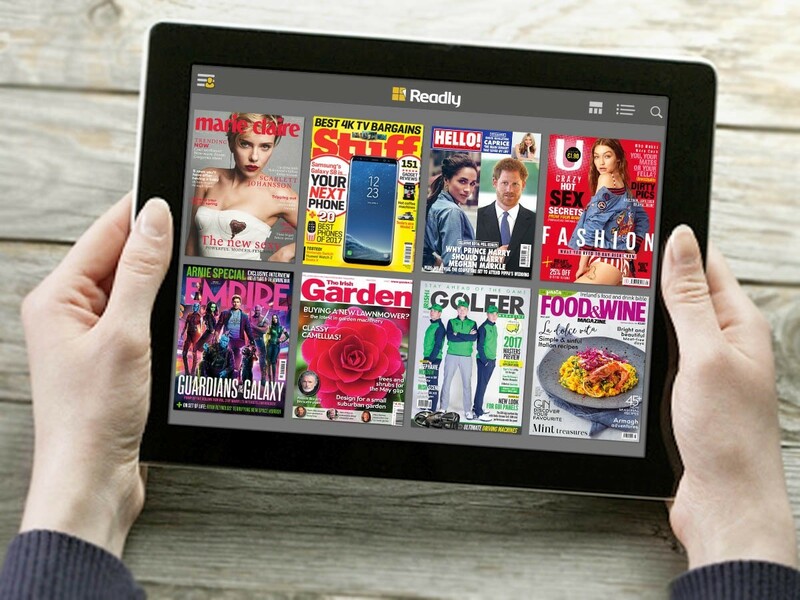 Readly, the international digital magazine newsstand, has launched in Ireland. 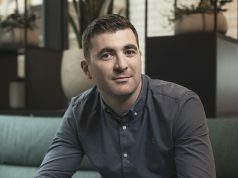 The company’s debut kicks off with 18 titles from six Irish publishers have been added to Readly’s inventory of magazine brands as it promotes its all-you-can-read service to Irish consumers at a price of €9.99 per month. The monthly subscription gives consumers unlimited access to a total inventory of over 2,000 titles. The publishers involved are Harmonia, Zahra, Match Play, Mediateam, Architecture Ireland and Irish Food. 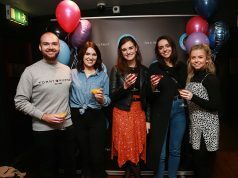 The titles range from mainstream lifestyle brands, such as Irish Tatler, U and Woman’s Way, through to more specialist titles, such as Easy Parenting, Irish Golfer and Irish Farmers Monthly. 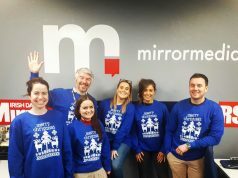 The wide-ranging consumer campaign includes an exclusive reader offer in the Irish Daily Mail, digital promotions, as well as innovative partnerships with a major food-service retailer, an airline and a telecomms provider.